Whether it's some constructive criticism or you just want to tell us that you love us, let us know! 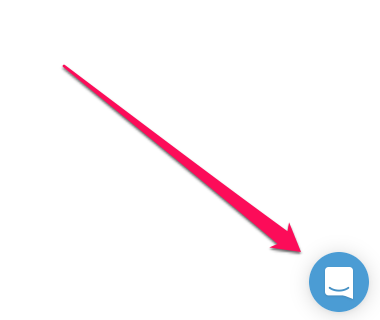 The easiest way of doing that is by clicking on the tiny blue chat icon found at the bottom right hand corner of your Digsy AI screen. You can always shoot an email to care@digsy.ai as well.